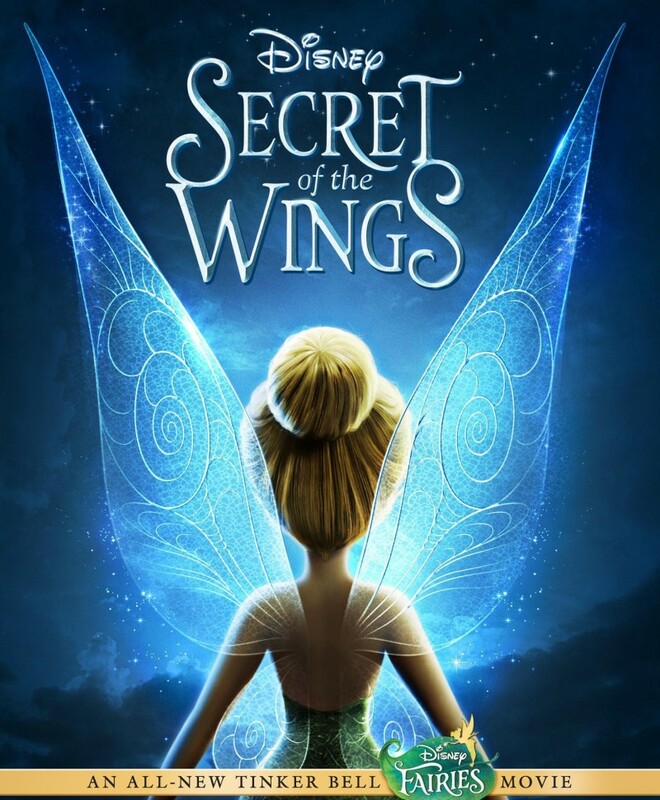 Tinker Bell: Secret of the Wings Blu-ray release date was set for October 23, 2012. Tinker Bell’s adventures continue when she and her friends venture into the Winter Woods. Through a chance accident, the iconic fairy learns that one of the winter fairies is actually her sister. Determined to share each other’s lives the pair embark on a mission that brings them closer together yet threatens the existence of the warm fairies and the Pixie Dust Tree. Eventually, Tinker Bell’s wings become damaged, and it is impossible to heal broken wings. Luckily, the fairies manage to keep the Pixie Dust Tree safe by fighting off the freeze. The resulting peace allows for winter and warm fairies to visit with each other, and enables Tink’s sister to heal her wings.